The first short movie, being made by Jokaland Inspirations, is now on YouTube. 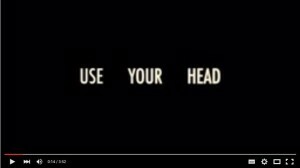 Use your Head, about a woman who found out that her husband is having an affaire is now to be seen here. 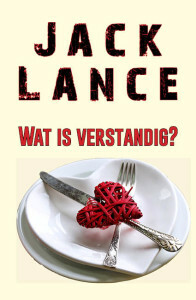 The story was not published yet, but is now (Dutch only – Wat is Verstandig) published as E-pub. You can download it for free here. ← Zone by Severn House Publishers is out now!